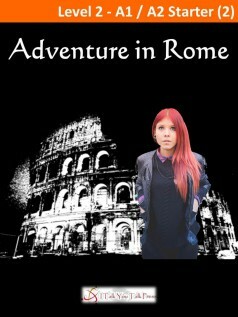 Lily is on a group tour in Rome. On her first night in the city, she decides to go for a walk to take some photos and videos for her blog. This decision changes everything. Lily sees something that puts her in danger. Lily will spend her holiday trying to stay safe, because some people are trying to find her. They want something from her, and they will do anything to get it.